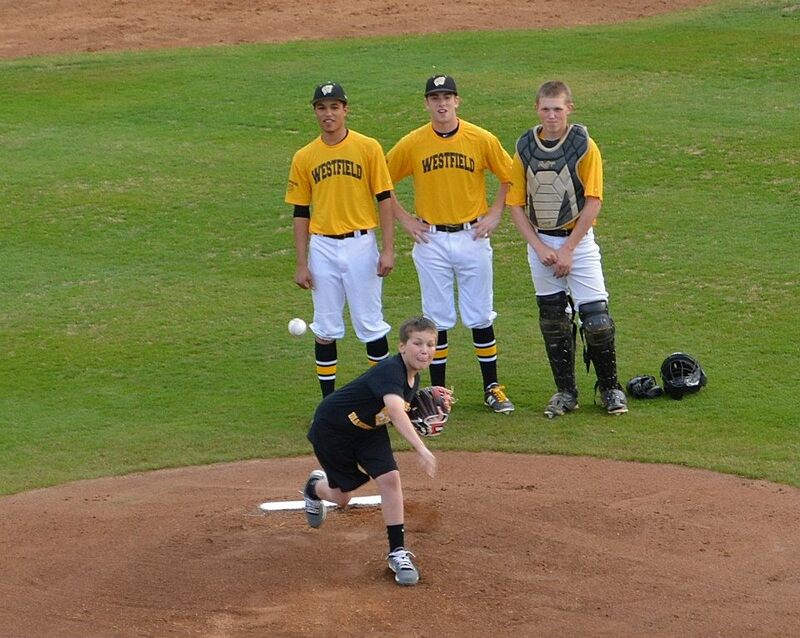 As gold is the color associated with Pediatric Cancer Awareness, Kyle's Kamp offers optional special gold jerseys through Sports Plus for your players to wear during the Diamond Dreams Game. Please contact Paul at Sports Plus directly at 703-222-8255 or SportsPlus.Paul@gmail.com to place your jersey order. He has the KK Dreams logo for the jerseys. 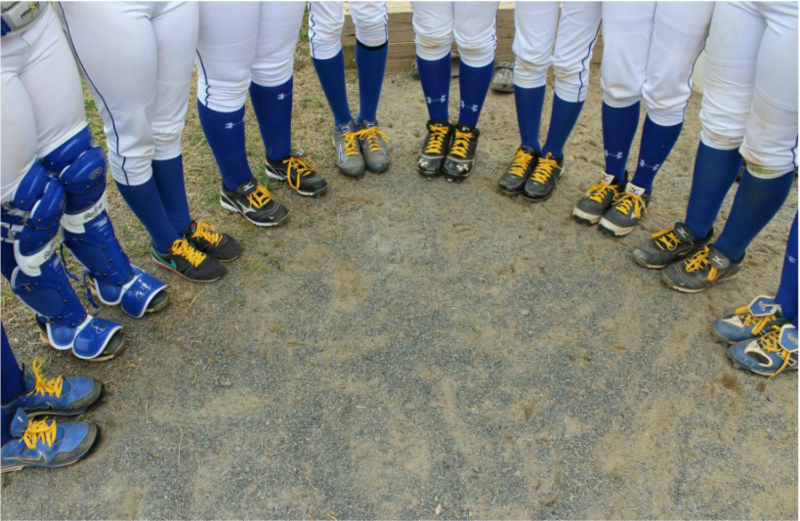 We will provide each player and coach with gold shoelaces free of charge. Click the button below to order your jerseys and shoelaces.